It's New Year's Resolution season! Love it or hate it, every year around the first of January gyms become crowded and fitness classes sell out all under the guise of a short lived commitment to change. Why do New Year's Resolutions have such a high failure rate? Tim Pychyl, a Carleton University professor of psychology attributes a cultural significance to the failure rate. "New Year's resolutions are rooted in culturally prescribed procrastination," he said in a Toronto Star article. Adding "we are culturally primed to procrastinate by making a resolution for a future date, instead of committing now." When we get right down to it, a resolution is a firm decision to do or not do something, why wait for an arbitrary date to commit to positive change? An easy way to help make your resolutions stick is to call them goals, and commit to them as they arise. Setting numerous attainable short-term and long-term goals allows you cross items off your list as you accomplish them and helps keep you moving forward on your positive commitments. Focus on the present, think things like, "what is one thing that I can do today to help me reach my goal." And perhaps most importantly, set your goals all year long, don't wait until the new year. Variety is important when setting your goals. At TRP our goals range from specific races and goal times, to personal and professional relationship building and living a more mindful life. Sharing your goals with others allows for accountability and a much higher success rate. We want all of our patients to succeed in both their long and short-term goals. Weather it's an injury free 2017, or finally fixing that nagging foot pain, we would love to be able to help you succeed in reaching and surpassing your goals. After a whirlwind of a December, appointments are now open for January. 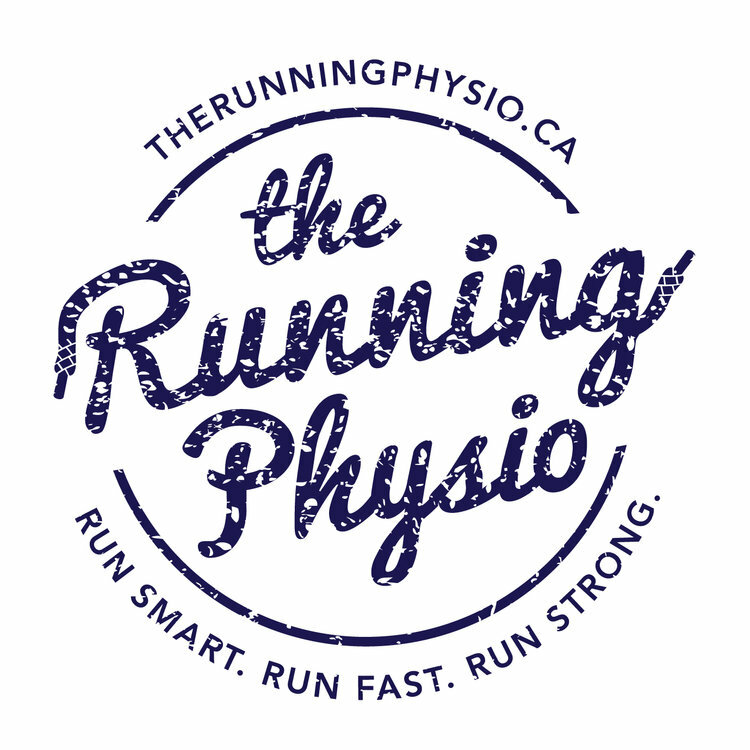 Take a look at our schedule here, and book a time to come in and discuss your 2017 running goals and how TRP can help you achieve them! Here's to a goal-smashing 2017!